Great pic ! Love It ! We can all get along. 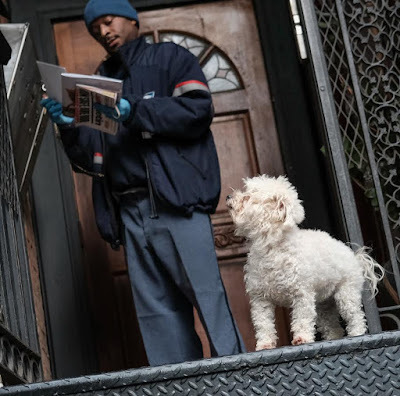 If the postal worker and the dog can do it, we can too.